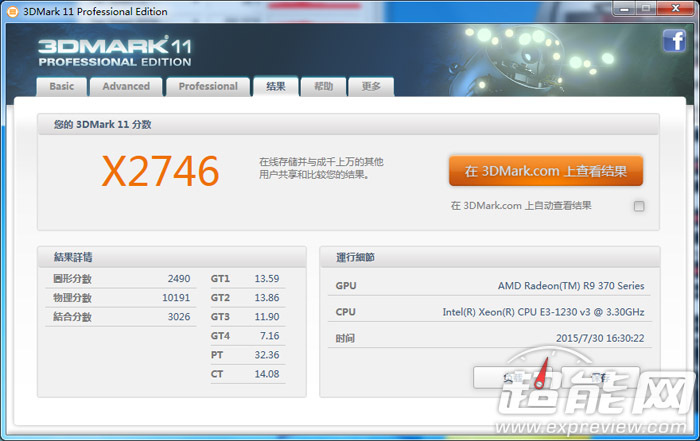 The first pictures and benchmarks of AMD’s upcoming Radeon R9 370X graphics card have been leaked by Expreview. 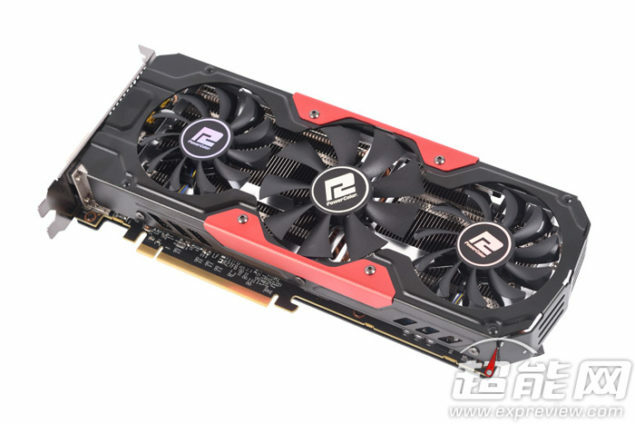 The Radeon R9 370X is going to be the latest addition to the Radeon 300 series family and will tackle the GeForce GTX 950 graphics card that is based on NVIDIA’s latest Maxwell architecture. The card’s going to fall in the sub-$200 price range which will make it a competitive offering for consumers aiming for 1080P gaming on a budget build. Currently, the Radeon R7 370 that launched last month, is based on the Trinidad Pro graphics core which is a new name for the Pitcairn Pro core. 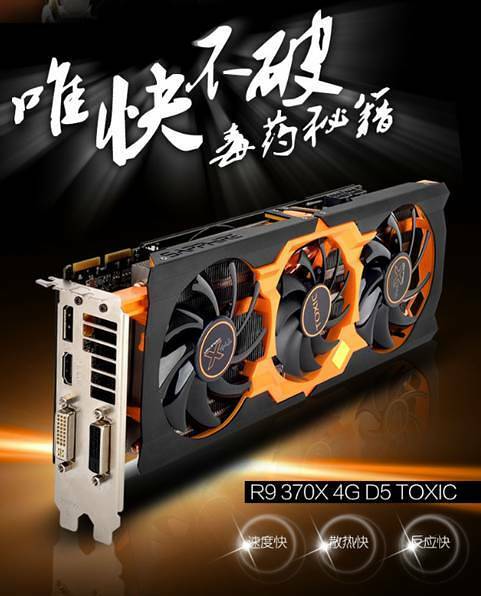 The next card in this line will be the Radeon R9 370X which is going to feature the Trinidad XT graphics core. 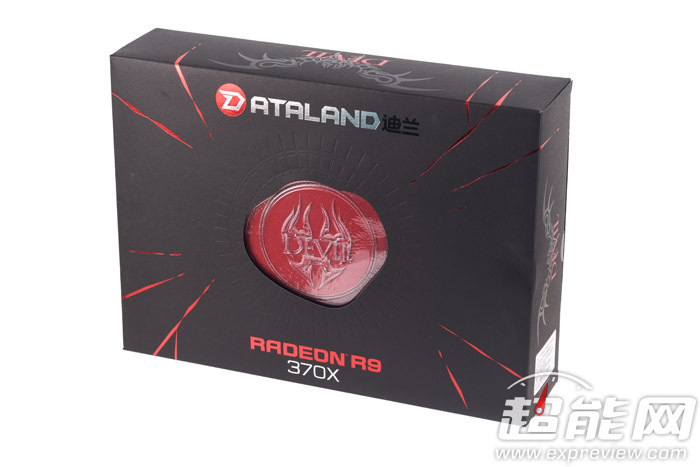 It was thought that the left-out X variants in the R7 360, R7 370 and R9 380 lineup would be feature major differences compared to their Pro GPU based variants but it seems like AMD is going to reuse their previous generation cores for the Radeon R9 370X. The trick allows AMD to reduce RnD costs while making their existing chips more competitive with lower prices. 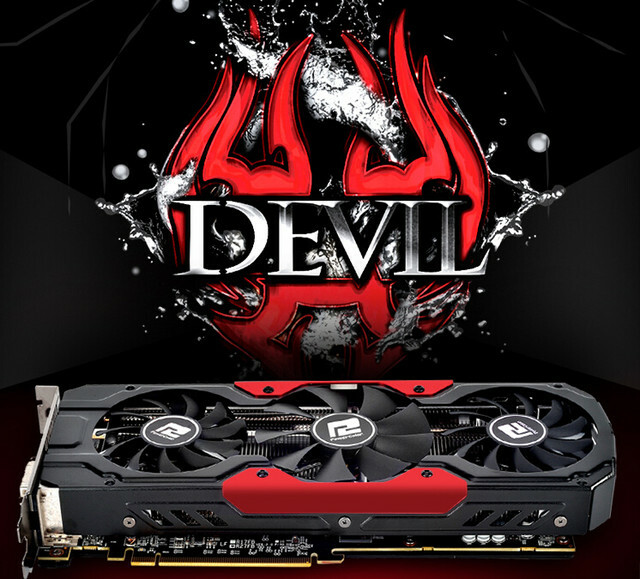 The card tested by Expreview is the Powercolor Devil R9 370X which is a fully custom design, featuring the Trinidad XT core with 1280 stream processors, 80 TMUs and 32 ROPs. 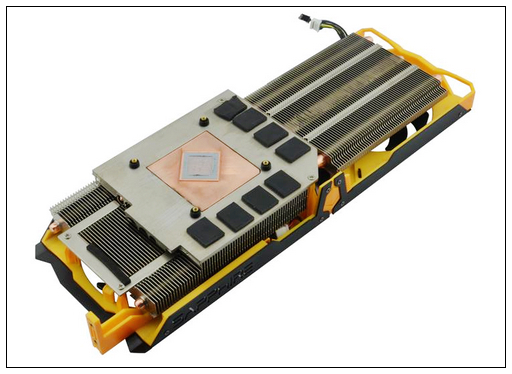 Since the GPU is the same as Pitcairn XT, we are looking at a 212mm2 die that houses 2.8 Billion transistors. 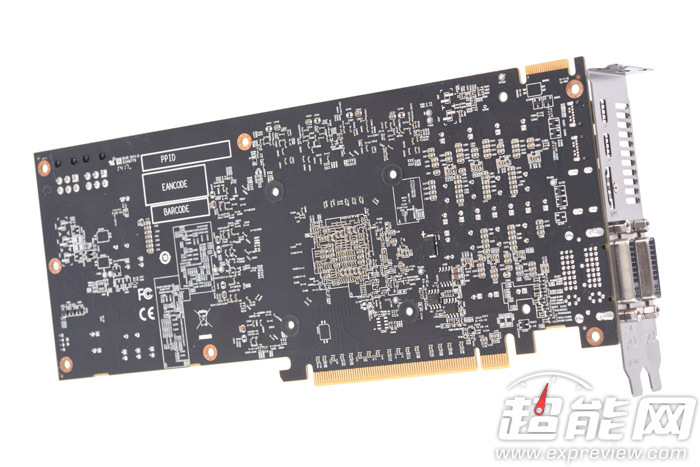 The Radeon R7 370X card comes with a clock speed of 1180 MHz and a memory clock of 1400 MHz (QDR) which pumps out 179.2 GB/s bandwidth. 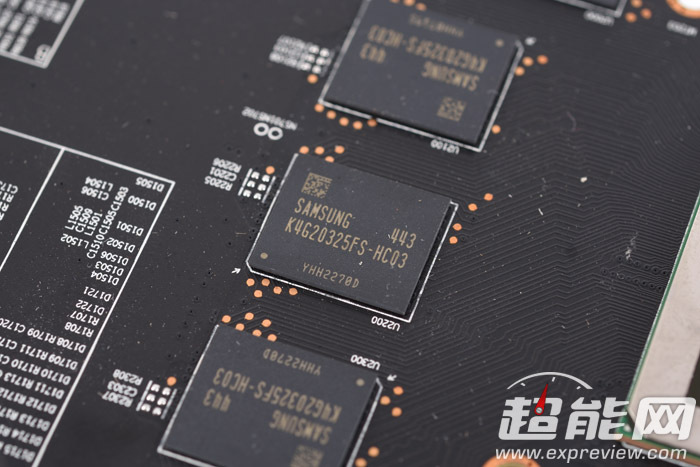 Memory is featured across a 256-bit bus and we can expect both 2 GB and 4 GB variants of this card. 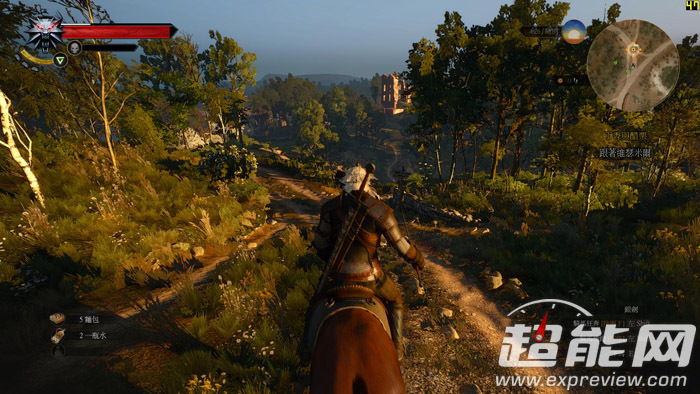 The core clocks for this specific model that was acquired by Expreview are based off a factory overclocked model so the reference models might stick with the same speeds as the Radeon R9 270X which were 1000 MHz (base) and 1050 MHz (boost). 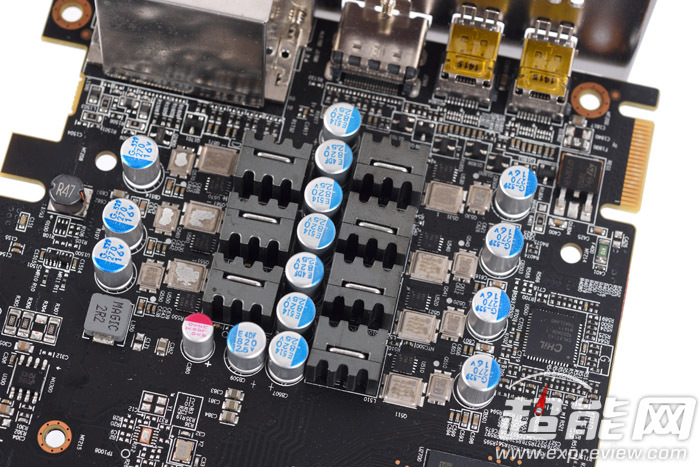 The card will get power through dual 6-Pin connectors on reference and custom models. 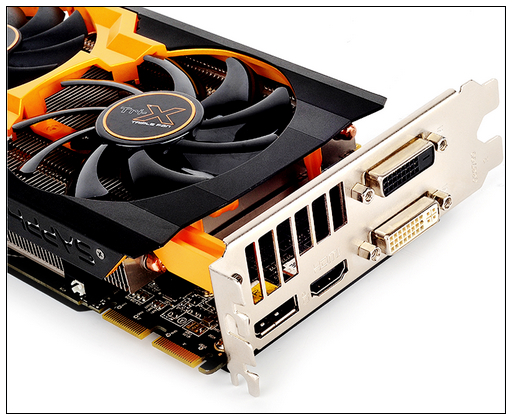 When it comes to design, the card spans two good slots with its full length cooler that incorporates three fans (2 x 80mm and 1 x 92mm). 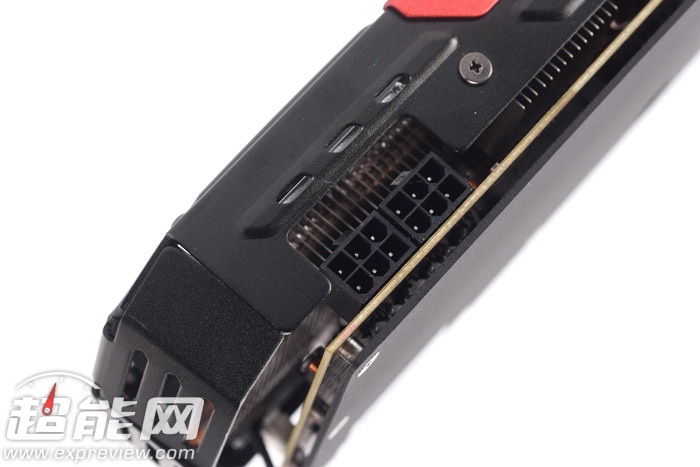 The card comes in the Devil’s traditional red and black color scheme that has a nice black backplate to keep components cool and hidden on the back. 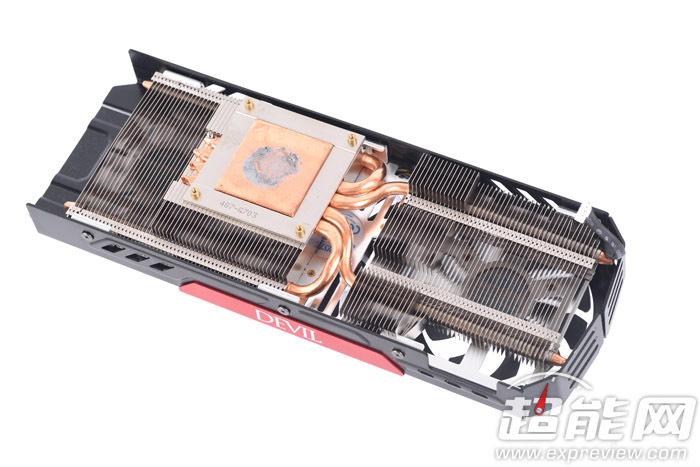 A large heatsink that comprises of several aluminum fins dissipates heat through large copper heatpipes that are cooled down by the PWM fans. 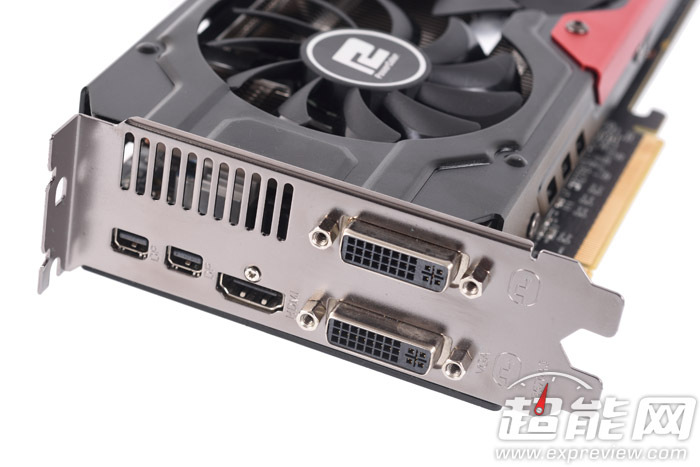 The card comes with Dual-DVI, HDMI and two mini Display Port connectors. 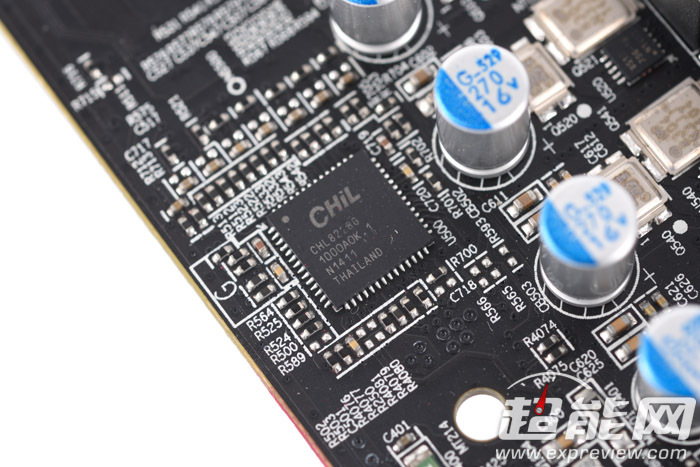 Beneath the heatsink lies a 7+1+1 phase digital power supply with IR DirectFET MOSFETs and voltage is regulated through the CHL8228G PWM chip. 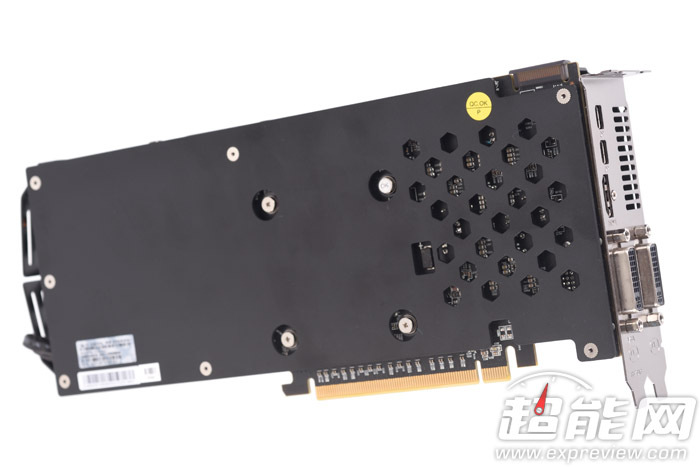 While not compared against any specific card, the source did provide some numbers that indicate gaming and synthetic performance of the upcoming card. 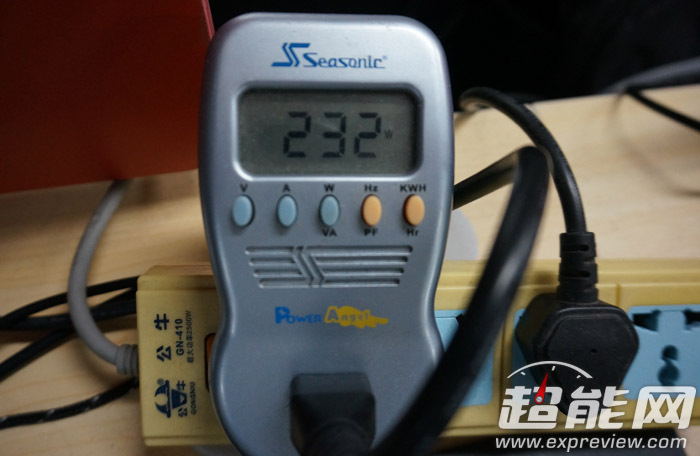 First of all, the card was tested in 3DMDark 11 (Extreme Mode) with stock clocks that got a score of X2746 marks and when overclocked to maximum frequency possible on the card (1230 MHz), the card got a score of X2889. 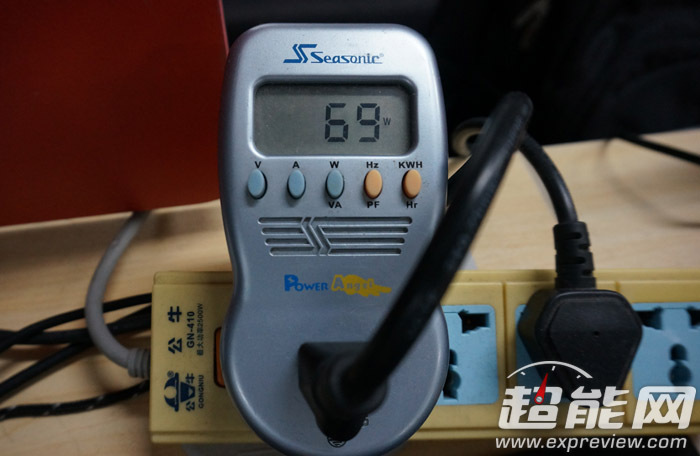 As far as power consumption is concerned, the system ran at 69W at 32C in idle mode and 232W at 75C in full load. 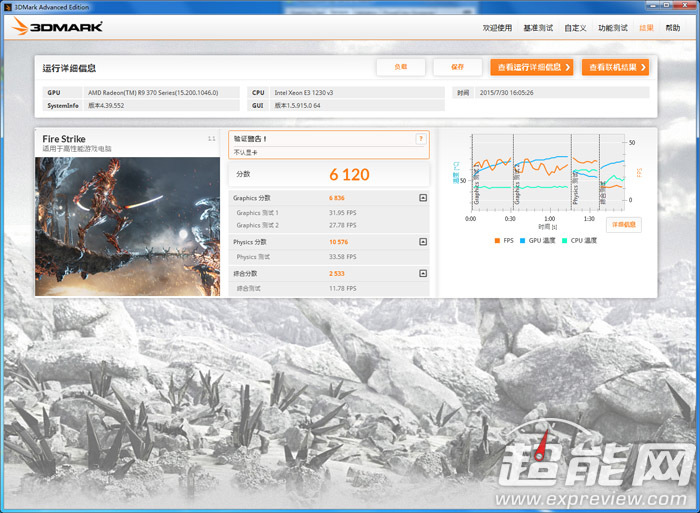 In 3DMark Firestrike, the card manage to score 6120 marks while Witcher 3 ran in the range of 40-50 FPS on 1080P with a variety of high and medium settings that are perfect for a card with this kind of performance. 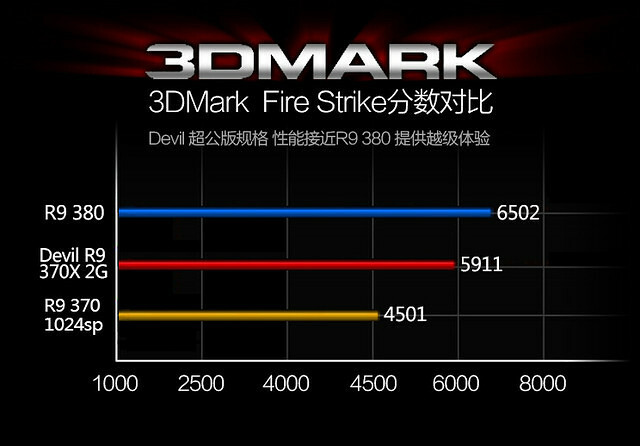 A GeForce GTX 960 (reference model) which retails for $199 US can score around X3400 marks in 3DMark 11 and P7500 marks in 3DMark Firestrike. So we can see that price wise, this card will be perfectly inclined to tackle the GeForce GTX 950 which will fall around the same performance range. Update: The Sapphire Radeon R9 370X Tri-X OC has also been unveiled which shows yet again, a fully custom design for the Pitcairn XT based graphics card. 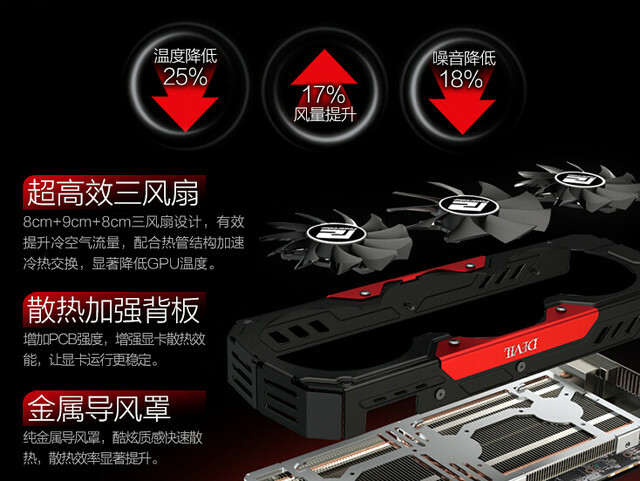 Along with the Sapphire model, some official slides for the R9 Devil 370X have also appeared which show decent gains over the Radeon R7 370.